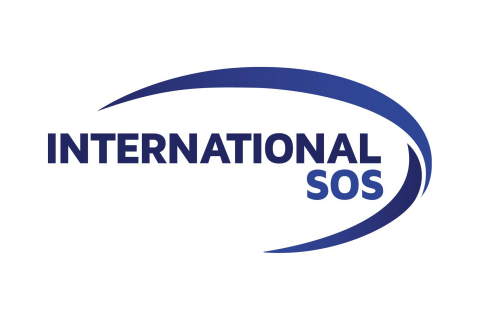 representing in excess of 500,000 travellers globally. half expect further increase in 2017.
to health and security concerns. 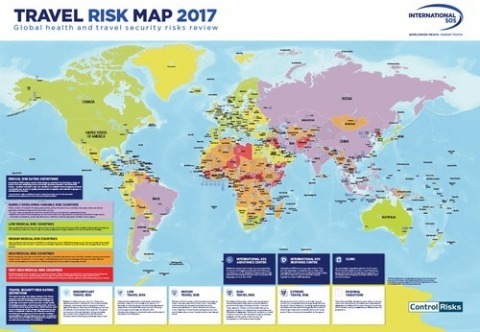 View the Travel Risk Map at https://www.internationalsos.com/travelriskmap. open to the public and you can register here.